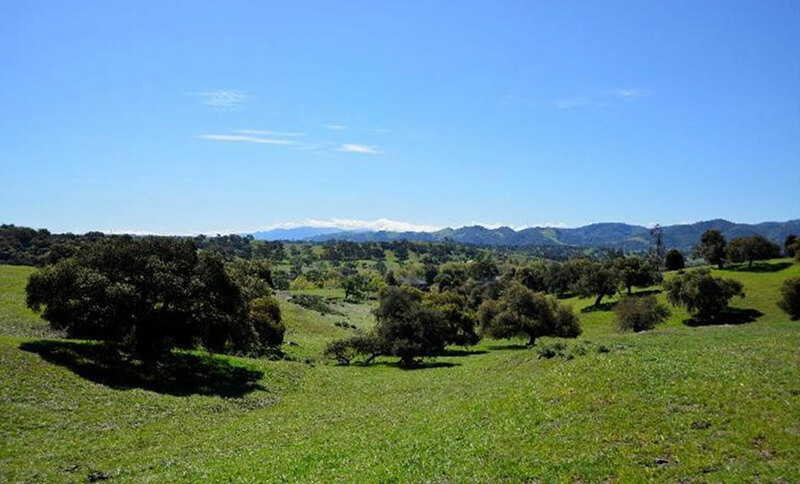 This 248+/- acre parcel is infinitely picturesque and has the terrior, and the water, to produce the premium quality wine grapes for which this region of the Central Coast has developed an international reputation. The topography is predominately rolling with gently sloping hillsides spotted occasionally with oak trees. The current ownership planted a 10+ acre vineyard in 1999. It is 5+/- aces of Syrah (2 clones) and 4+/- acres of Grenache (2 clones). Notably, the 2013 harvest was purchased by highly reputed winemakers including Doug Margerum and Andrew Murray. Existing structures on the property include an old horse barn and a manager's modular house.